The Fable robot system can be used across a range of subjects and classes, allowing students to gain skills they’ll need in the 21st century. 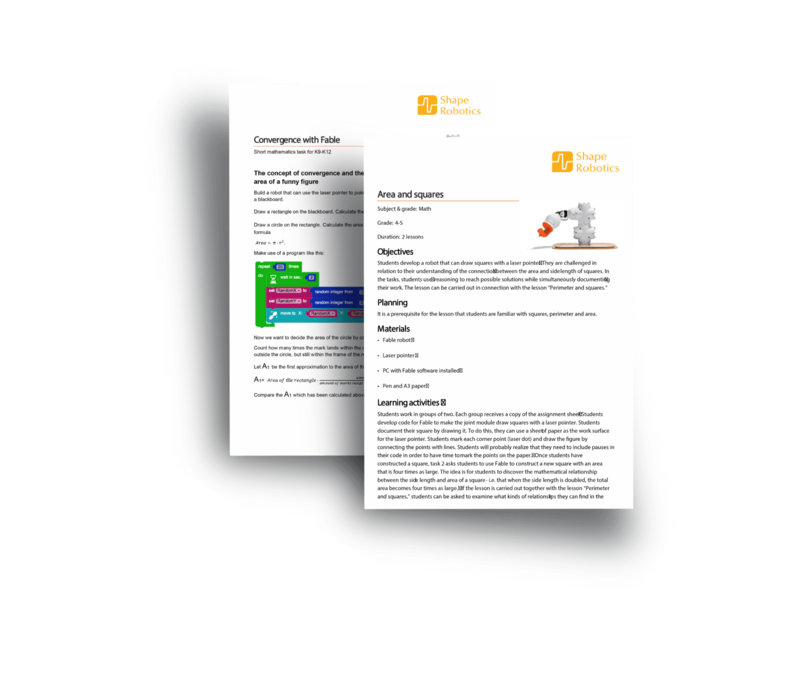 The Fable system is composed of three different module types: Function modules, Build modules and Extension modules. 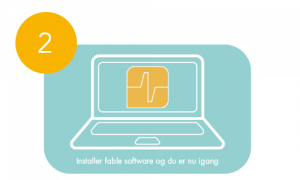 Fable is an open-ended system with advanced functionality. Fable encourages students to be both creative and innovative as they build robot prototypes to meet needs in the real world. 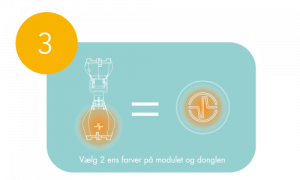 Combining function, build and extension modules gives students endless possibilities to create different types of robots. 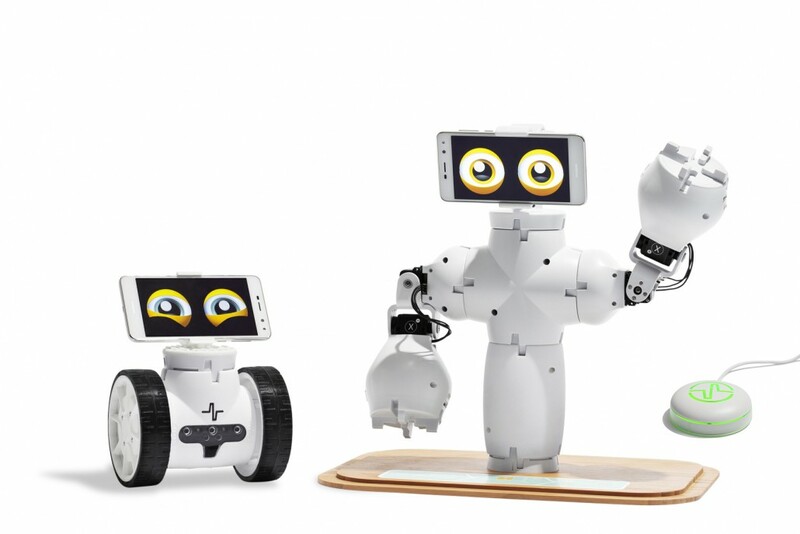 With the Fable educational robot kits you can teach programming, robotics and innovation in middle school, secondary schools and even at university level. Robots must be programed in order to do something. 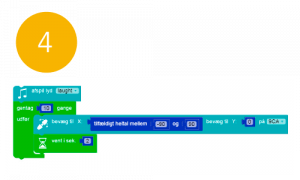 It is easy for students to start programming using a simple block-based language. If however, students are ready for or already using Python then the sky is the limit for what an experienced student can do! The programming interface is divided into different levels depending on the students’ level of competence. 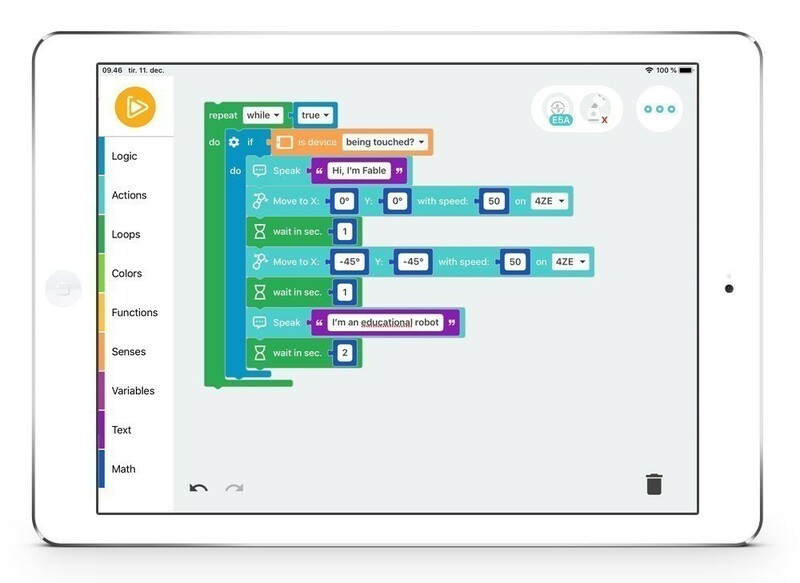 This begins with very simple visual programming with Blockly, to more advanced Blockly programming and finally versatile programming with Python. This helps students gradually progress. It is also possible to perform simple data processing on the interface with graphs or to log data to files for later processing e.g. in MS Excel. The interface provides an easy-to-understand introduction to get started.